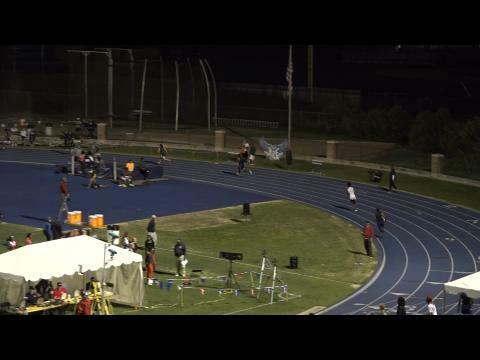 Jarra Owens has a monster anchor leg to track down the leaders and take the win! 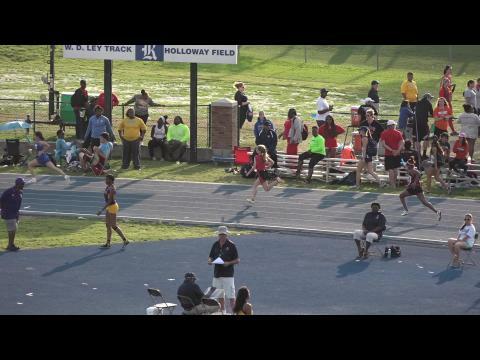 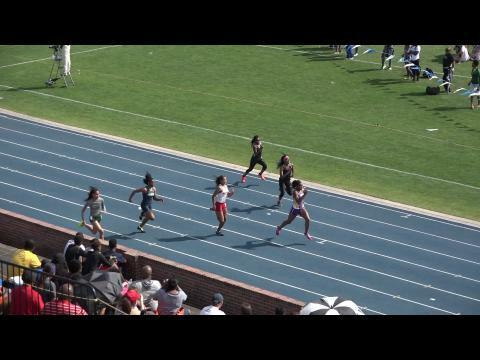 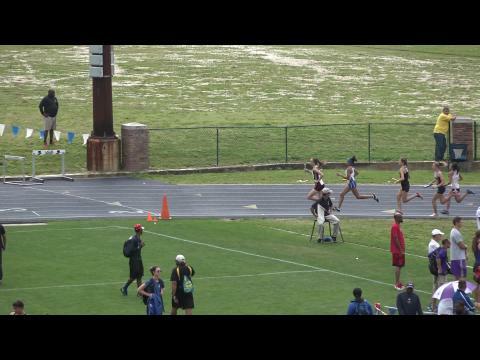 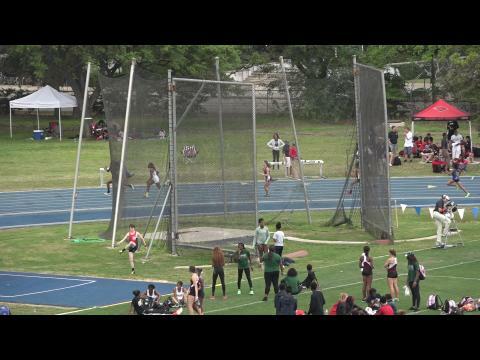 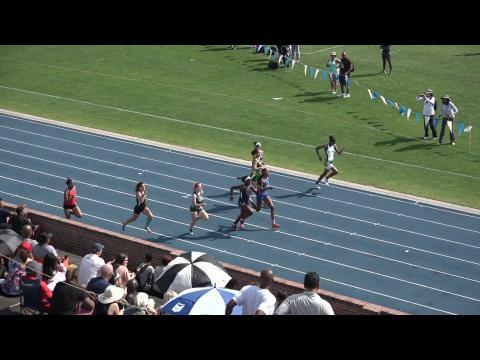 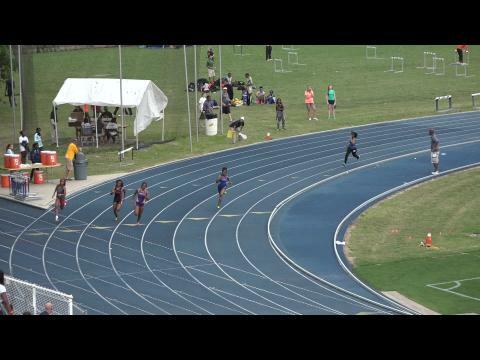 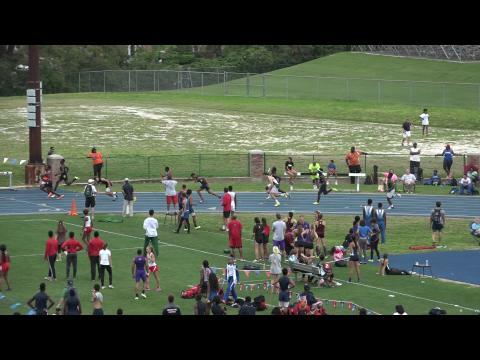 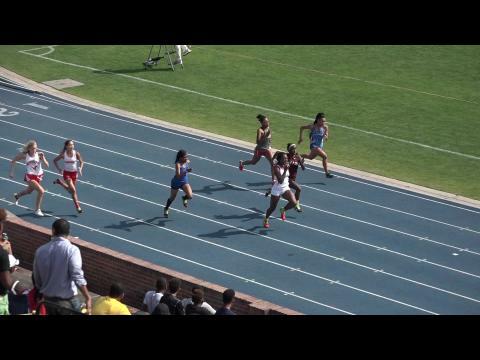 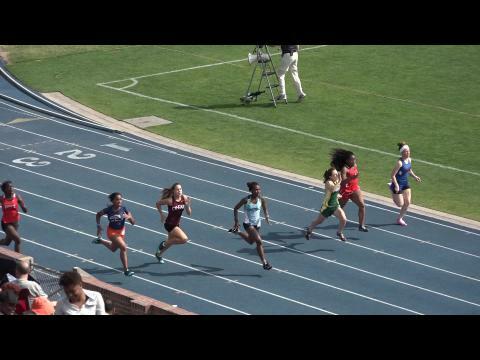 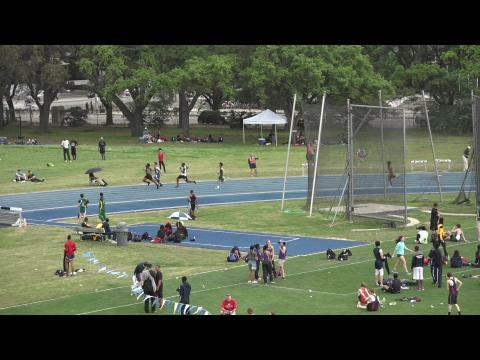 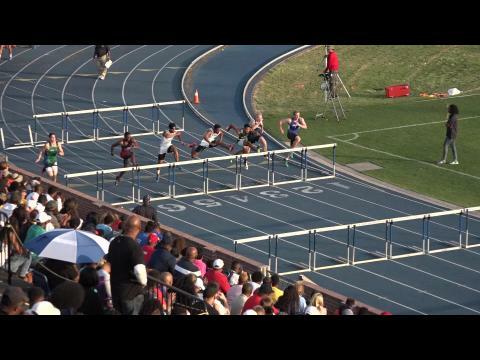 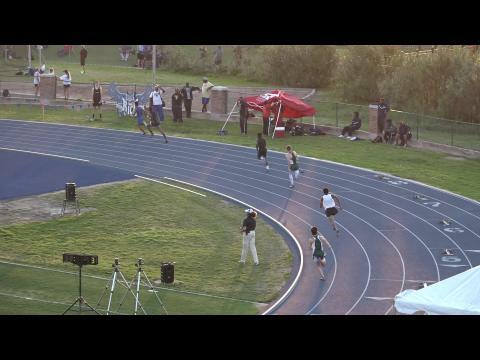 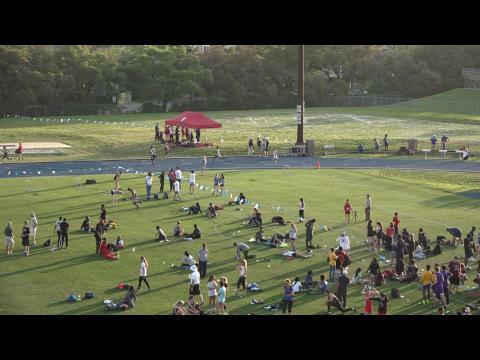 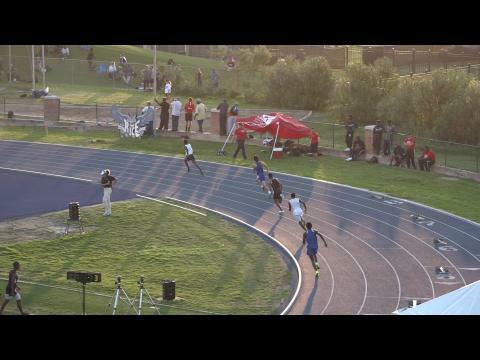 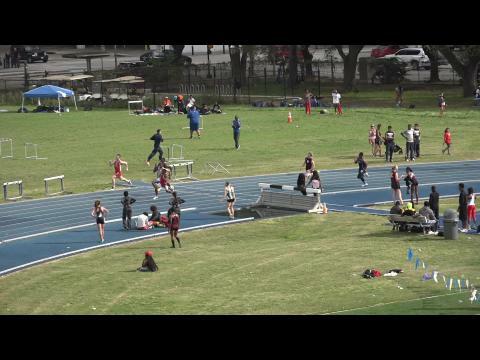 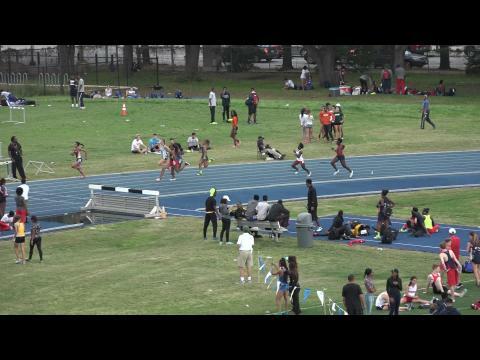 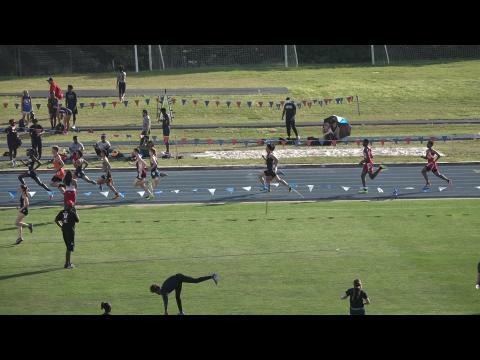 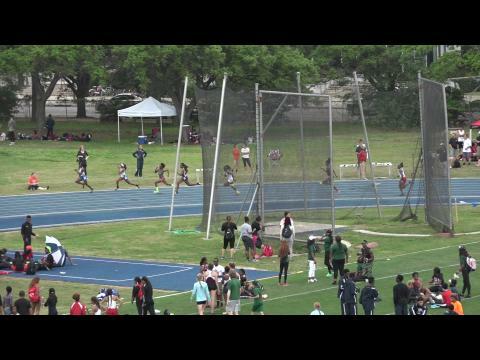 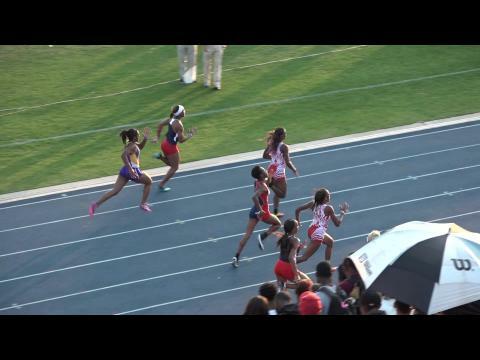 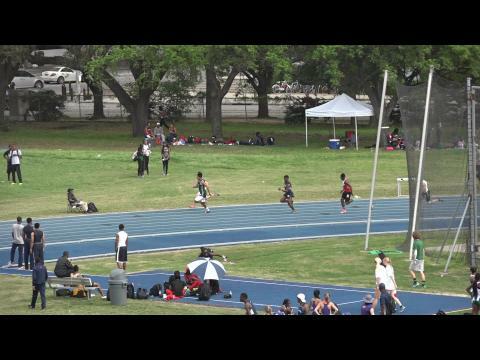 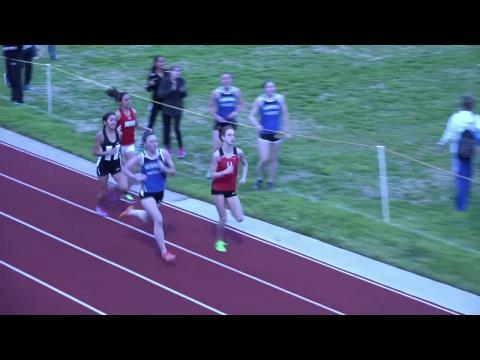 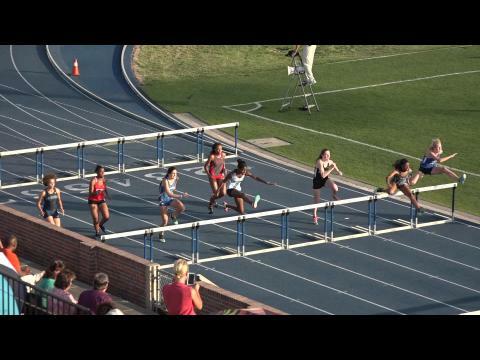 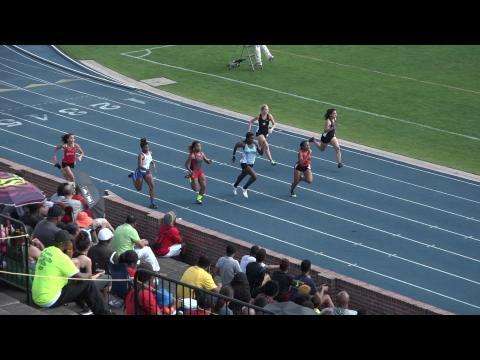 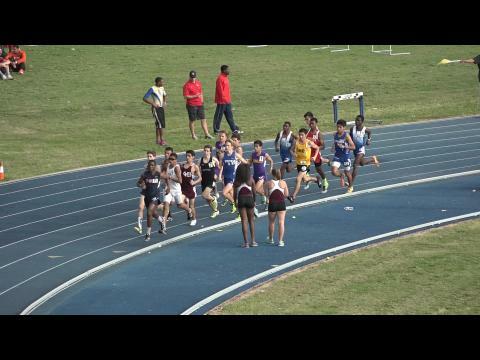 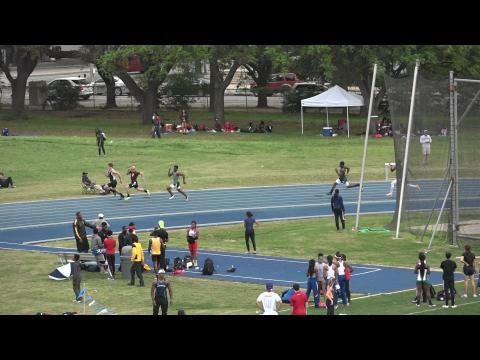 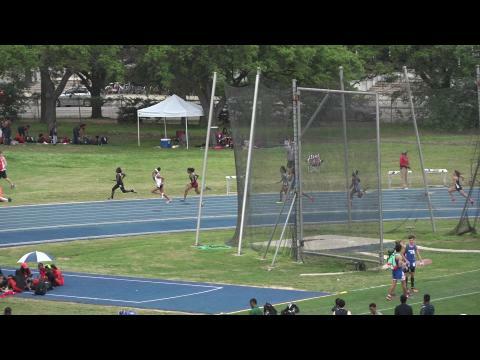 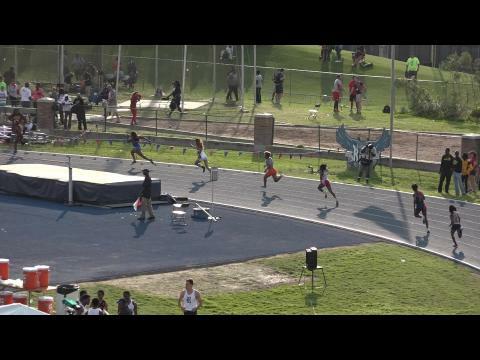 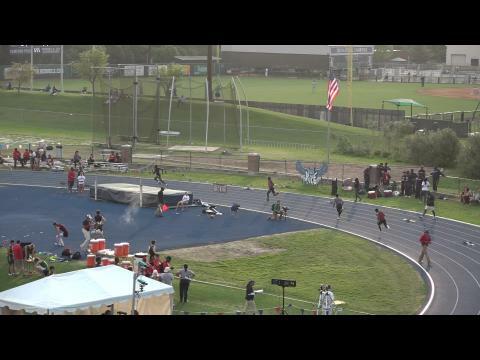 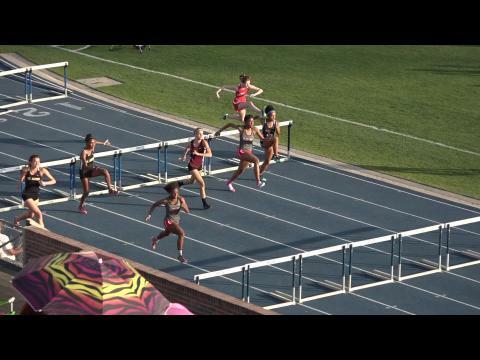 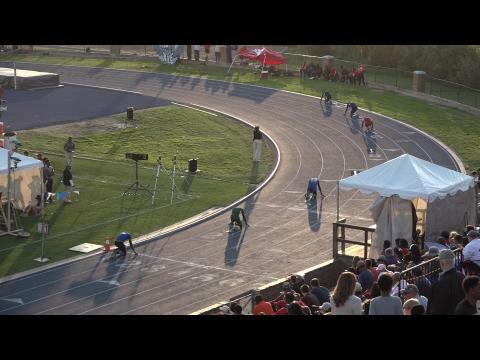 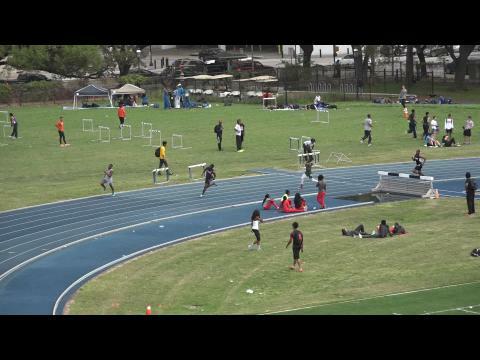 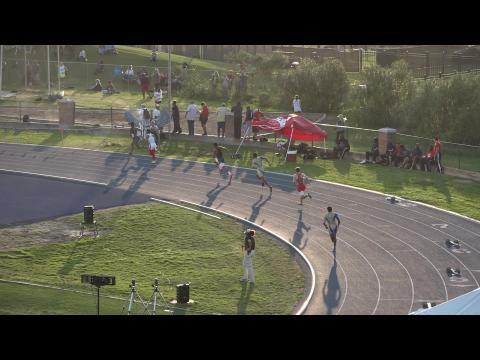 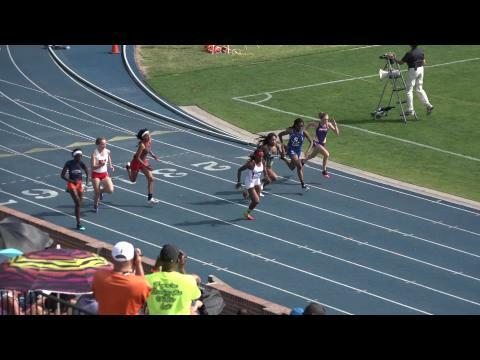 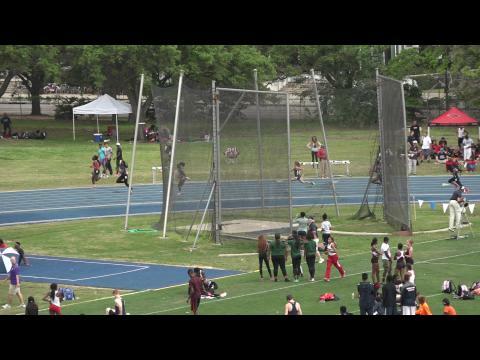 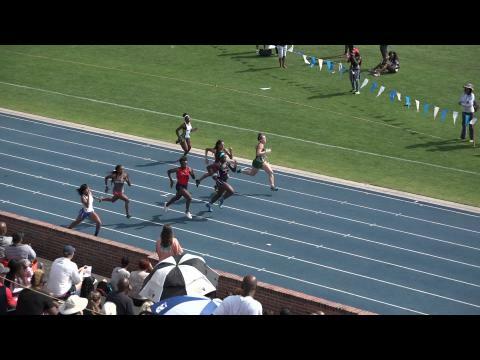 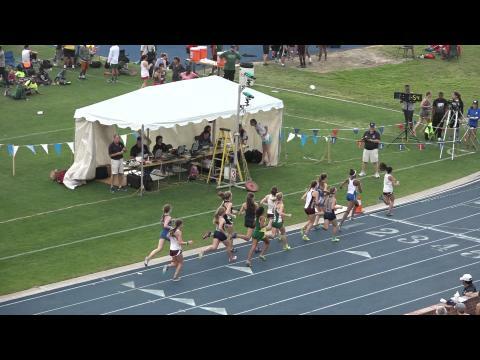 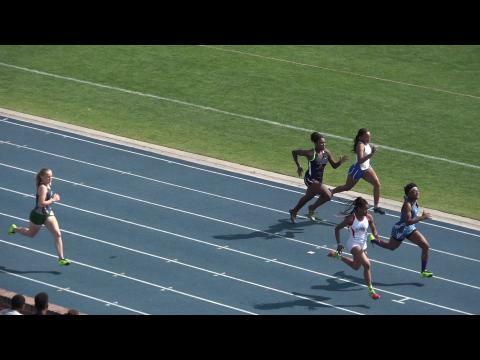 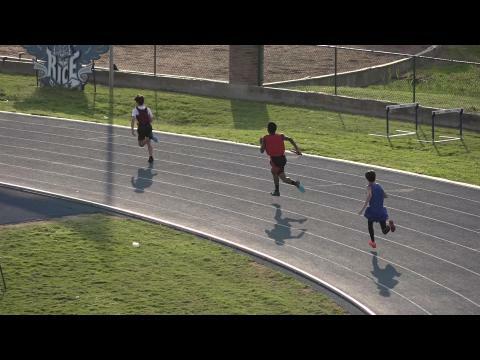 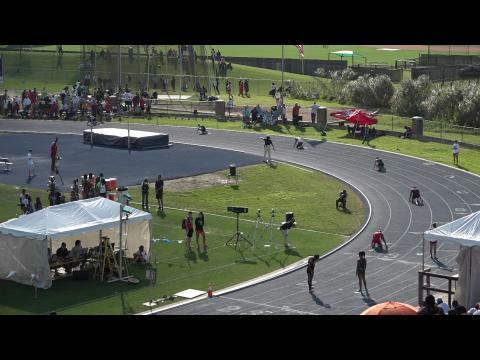 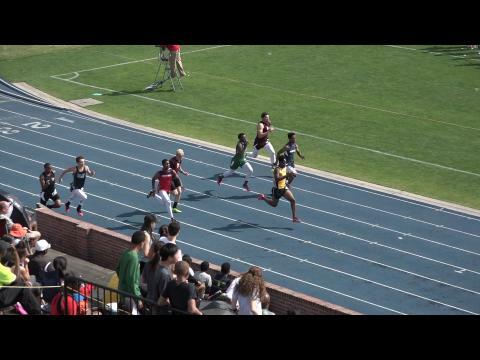 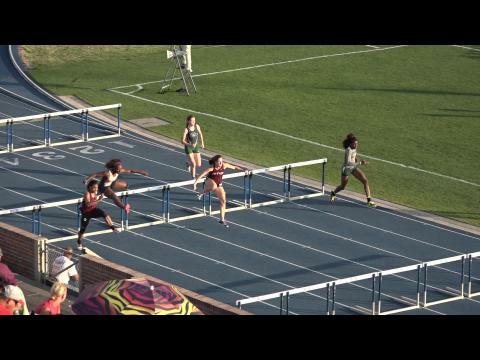 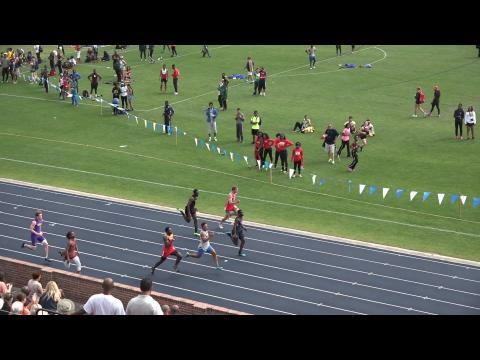 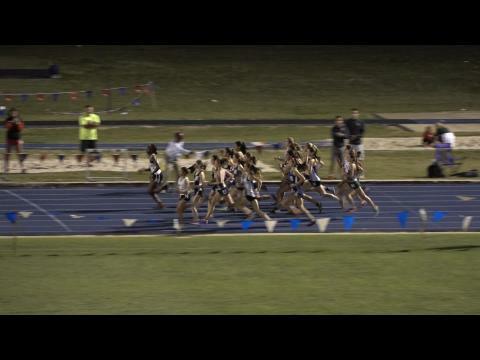 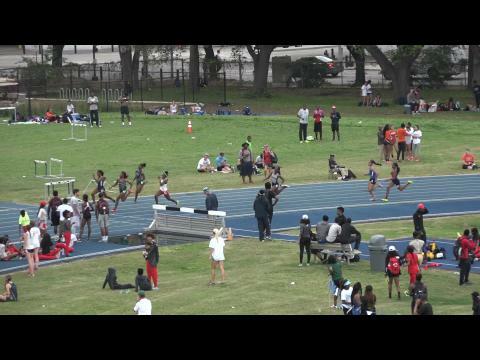 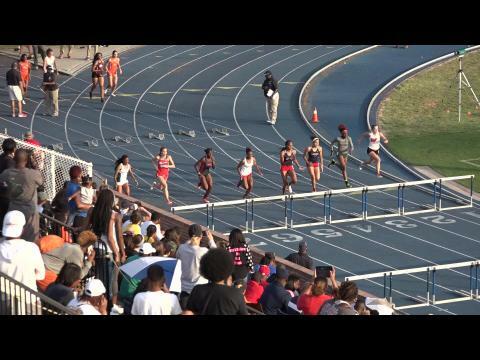 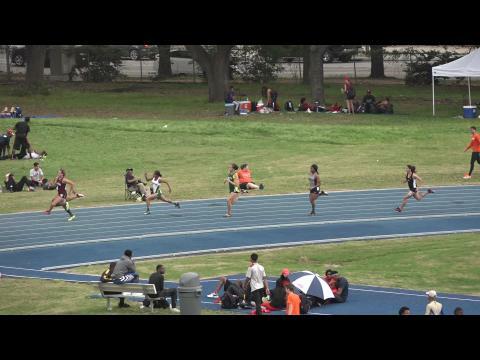 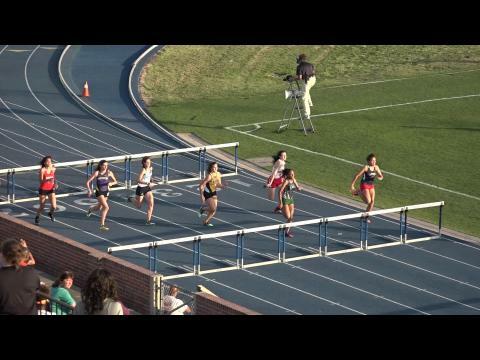 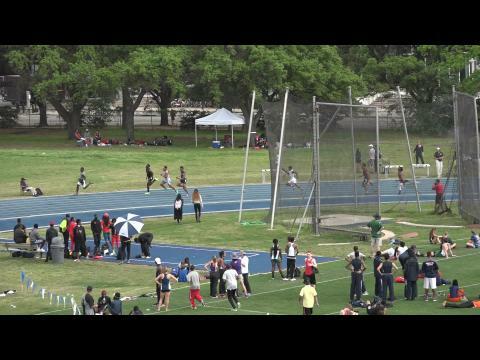 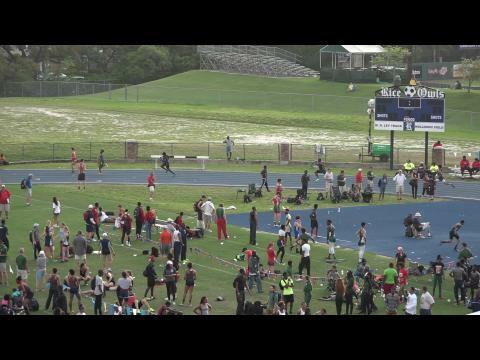 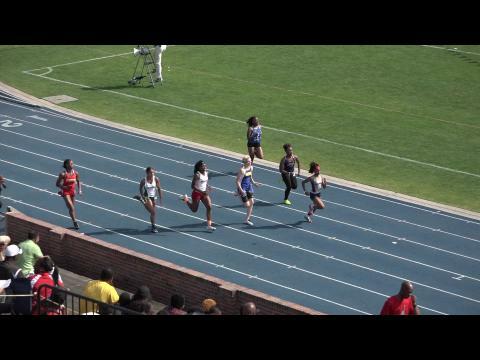 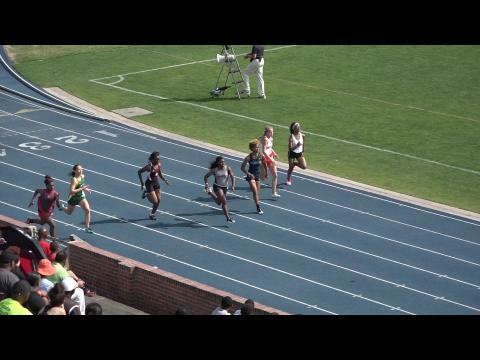 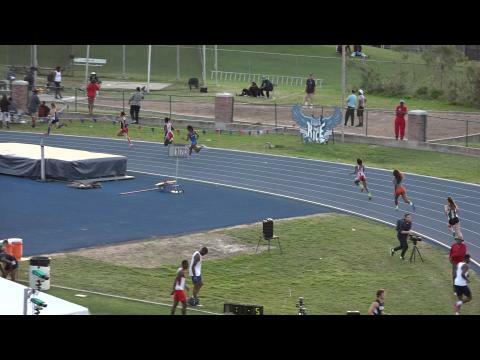 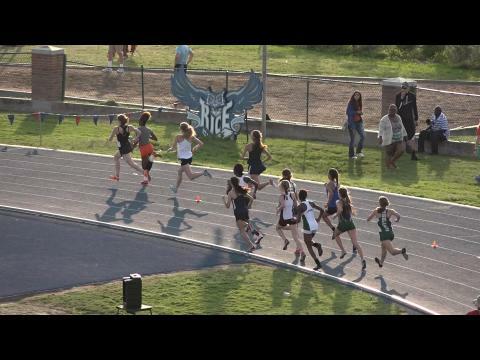 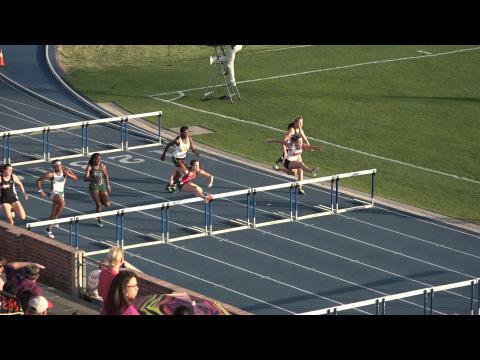 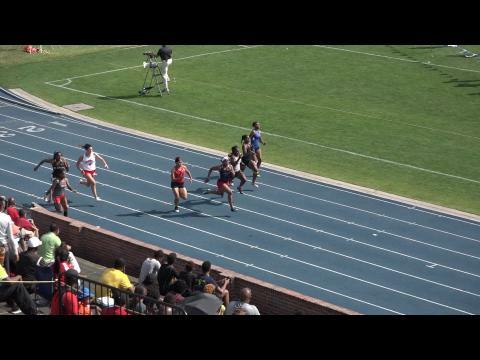 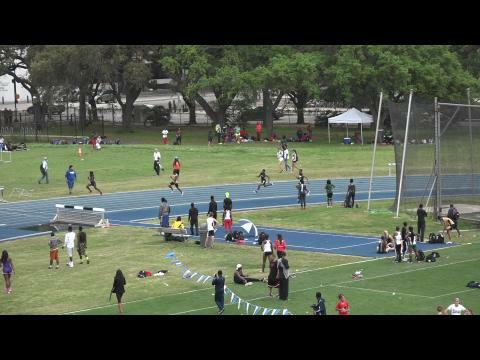 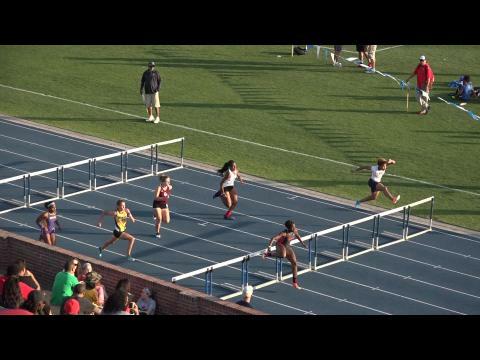 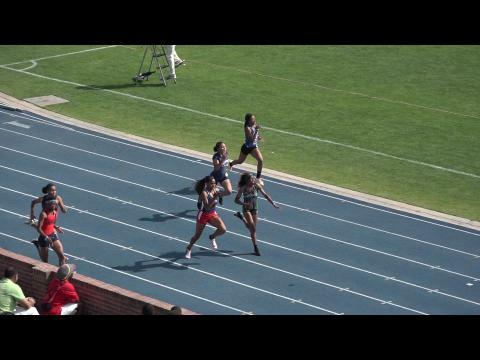 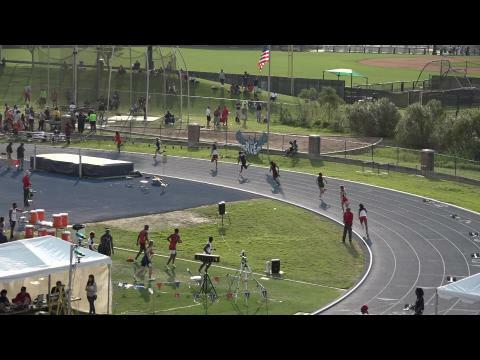 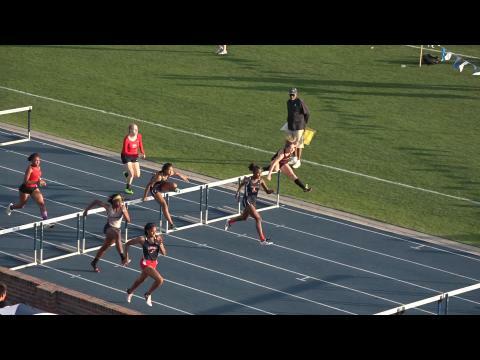 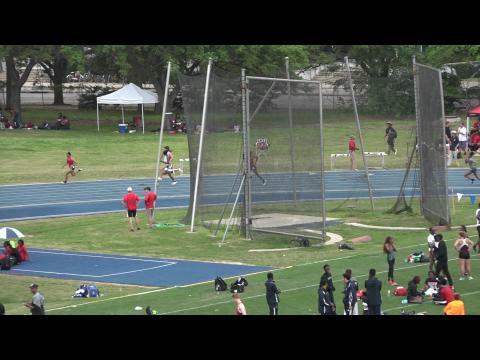 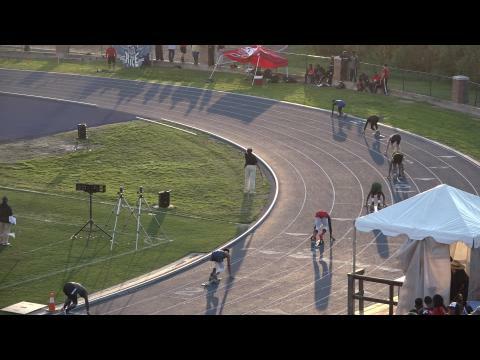 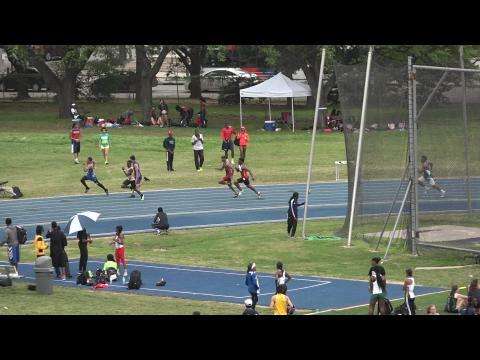 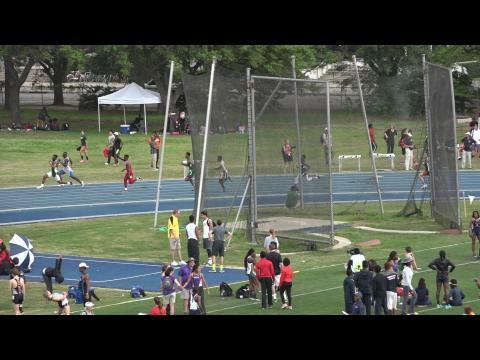 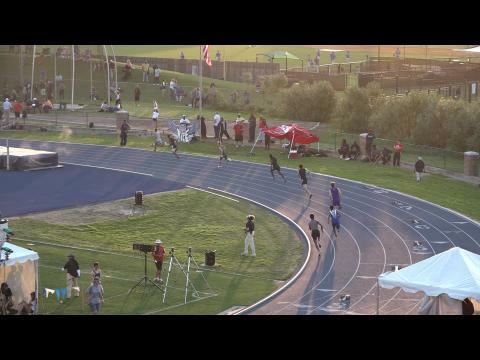 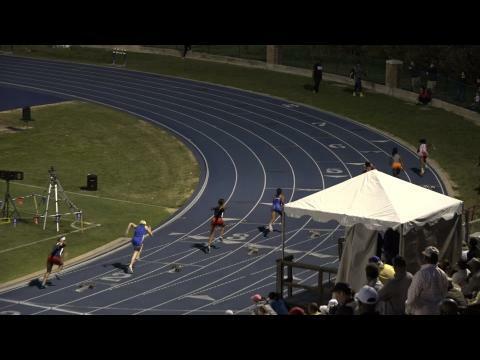 The Victor Lopez Classic had some great finishes, and the girls 4x200m was no exception! 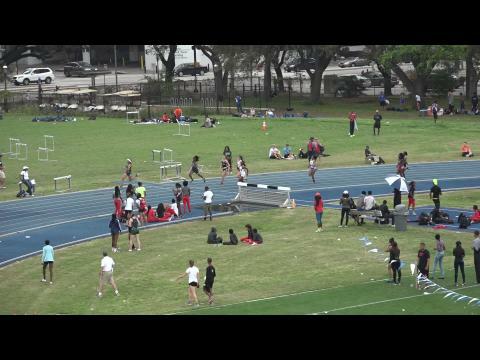 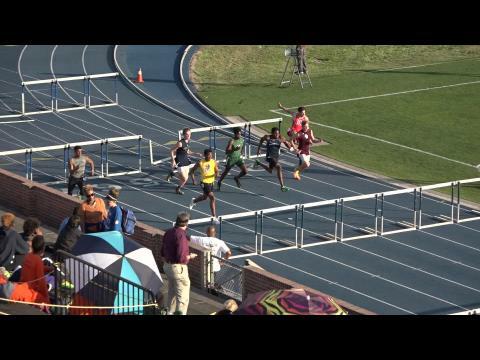 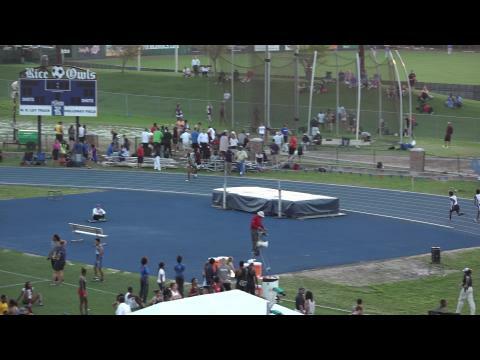 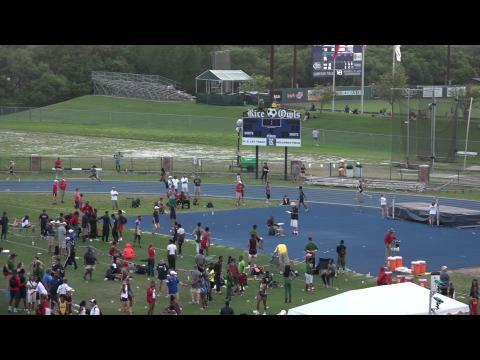 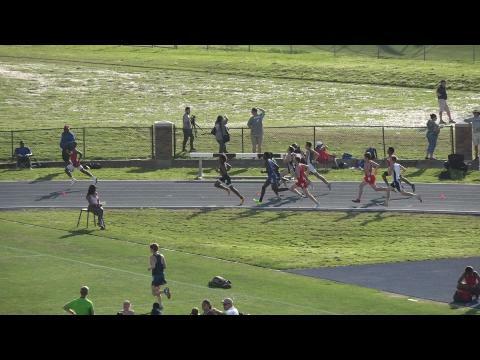 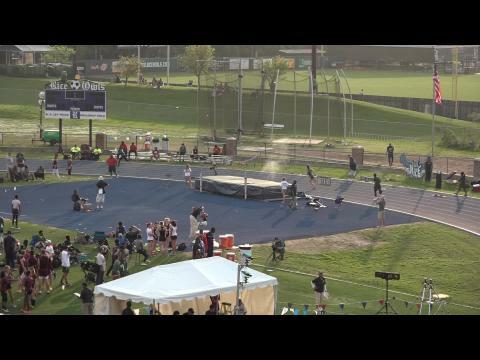 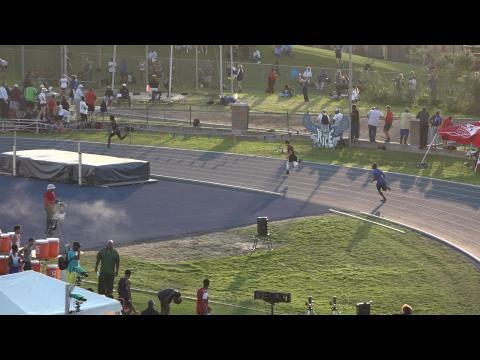 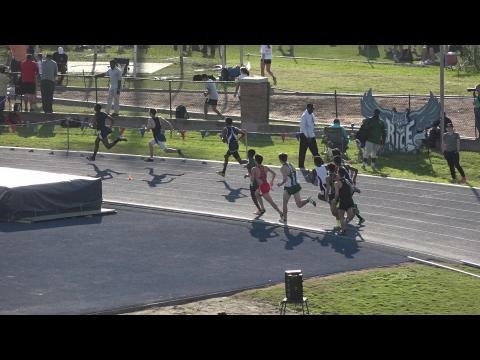 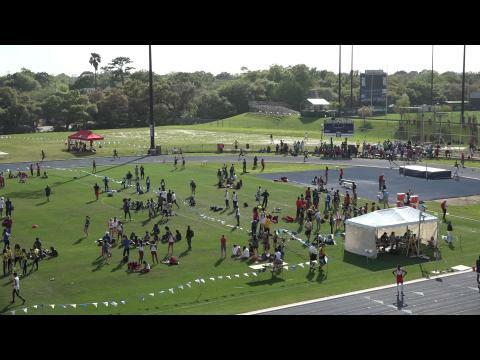 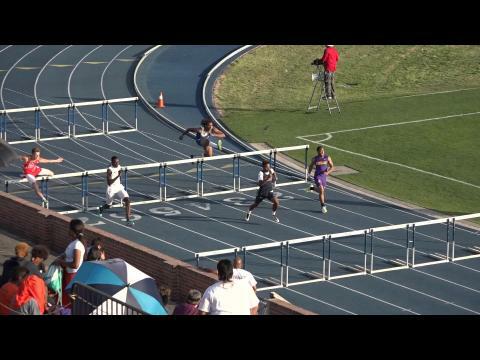 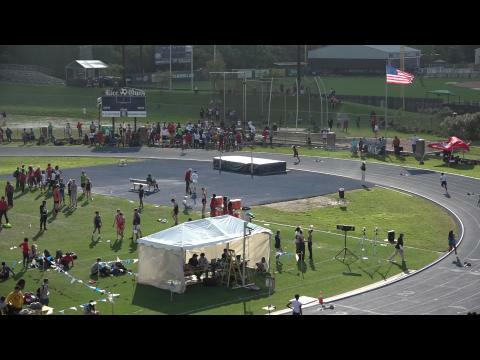 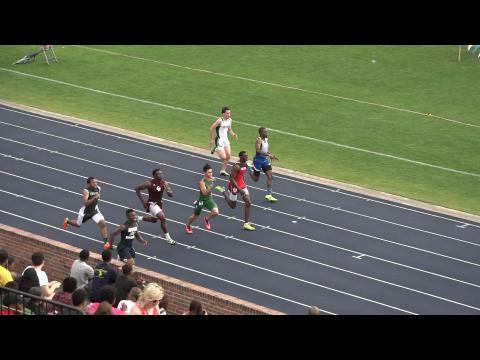 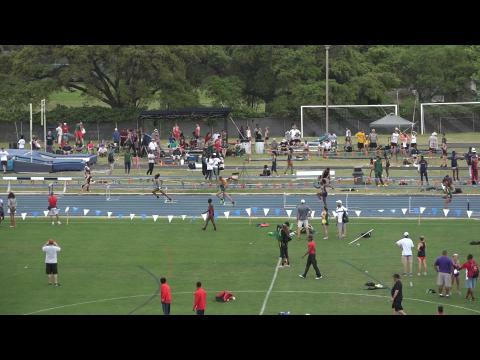 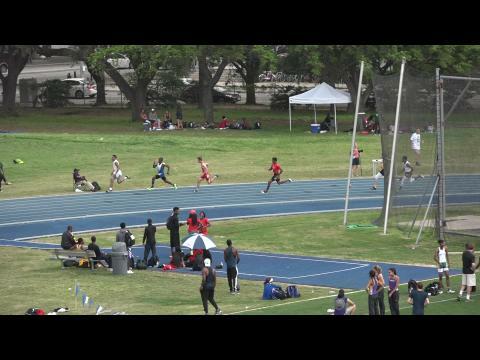 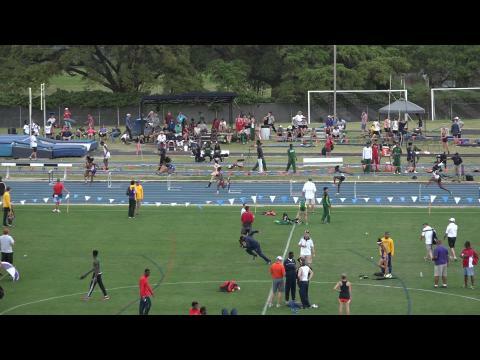 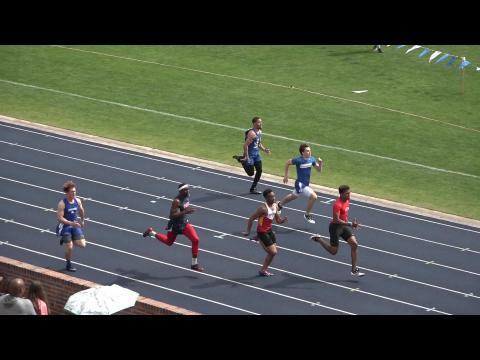 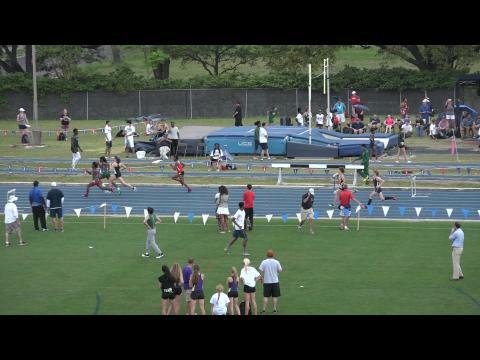 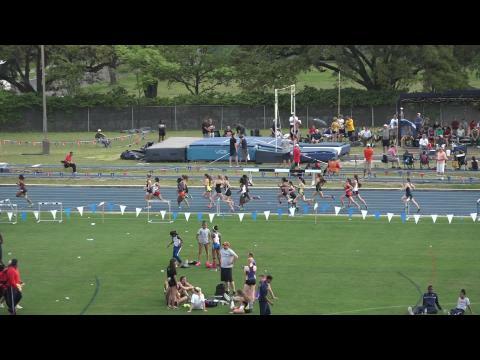 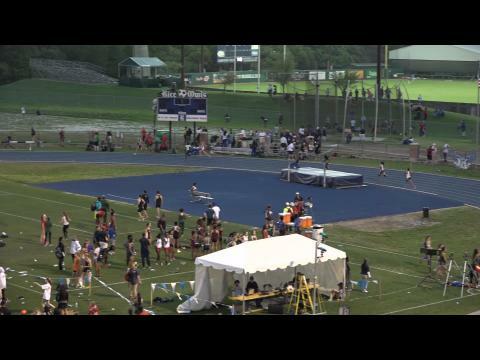 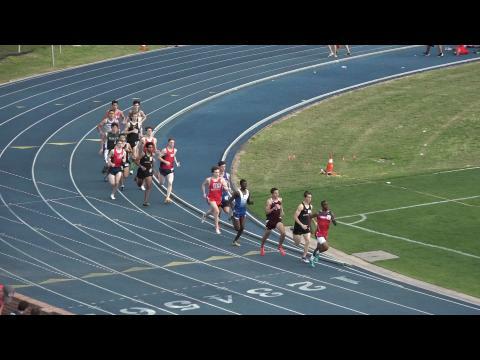 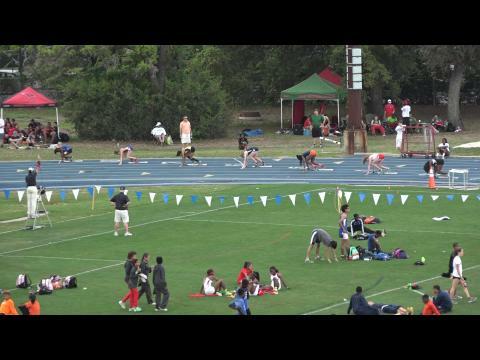 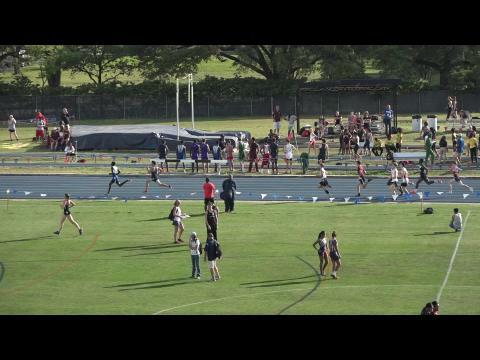 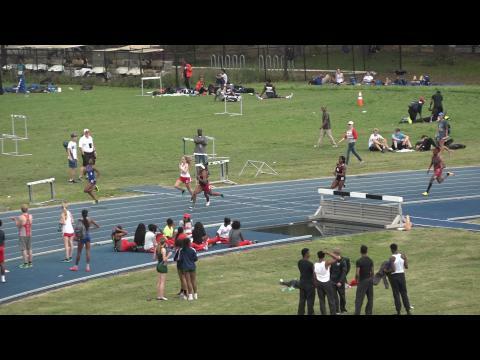 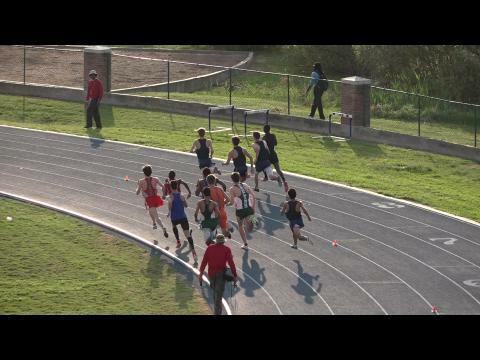 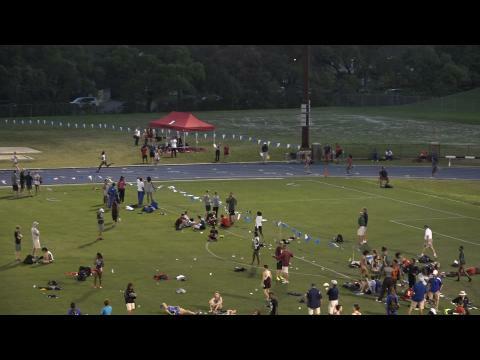 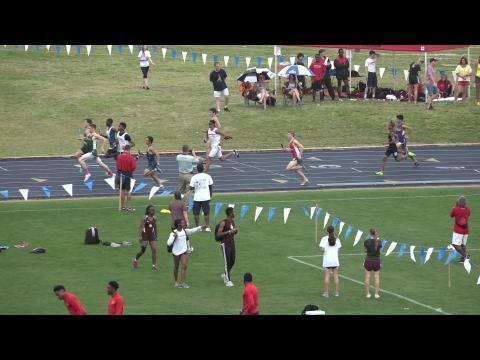 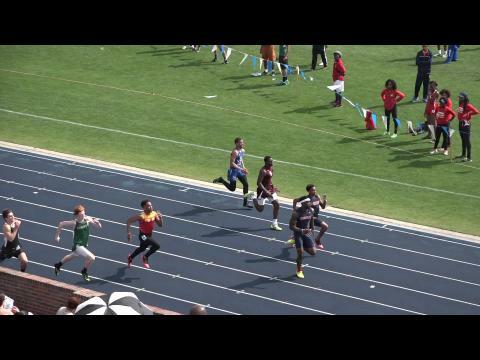 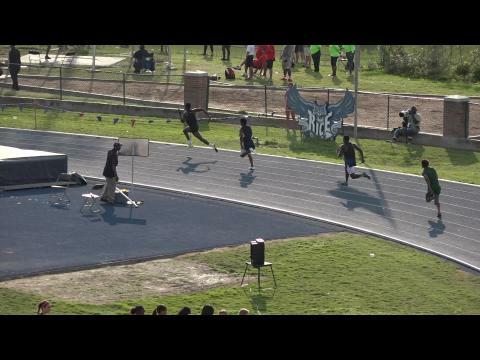 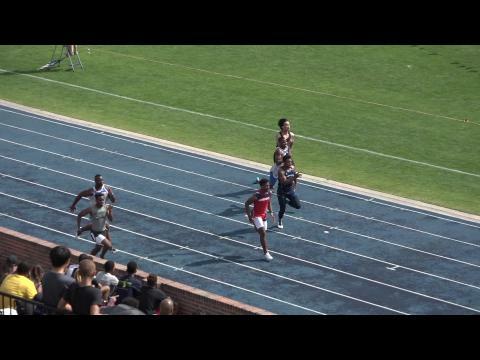 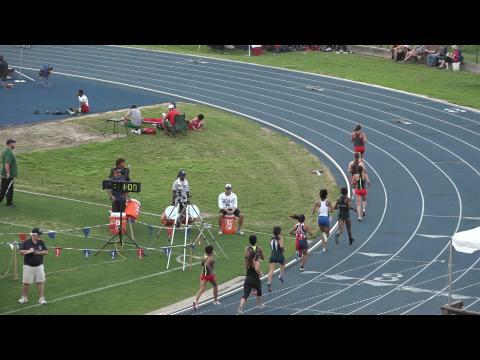 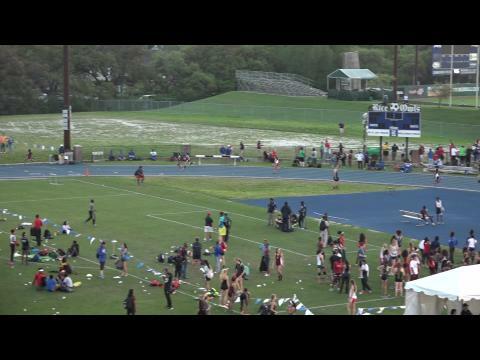 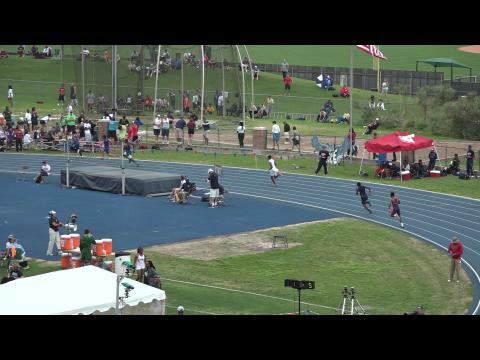 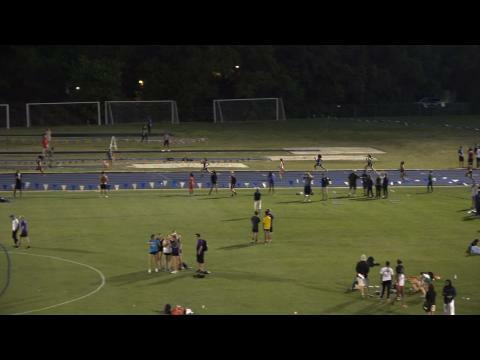 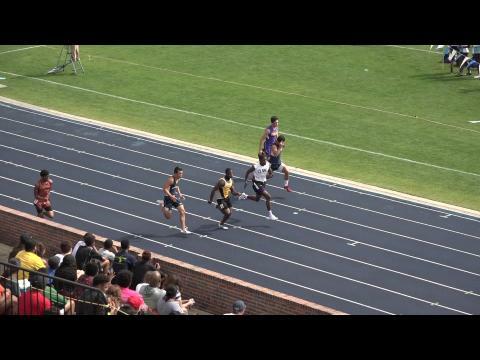 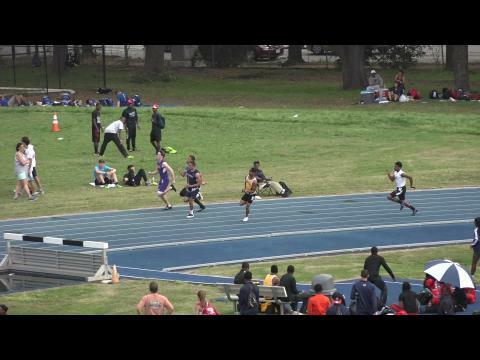 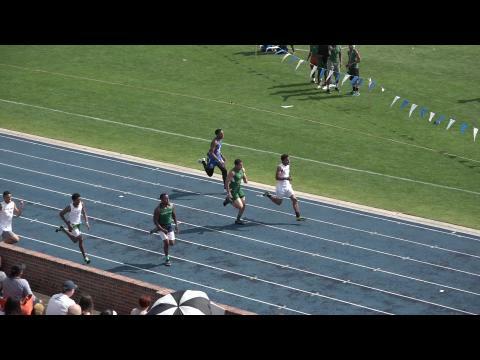 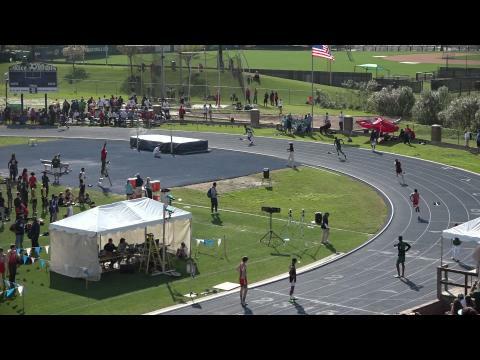 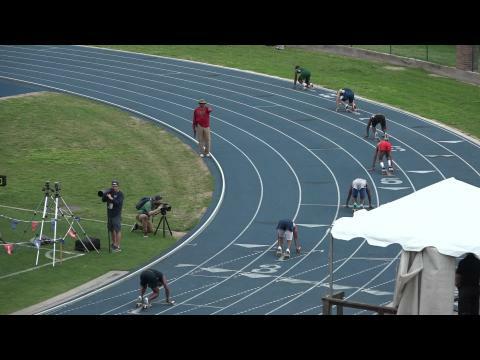 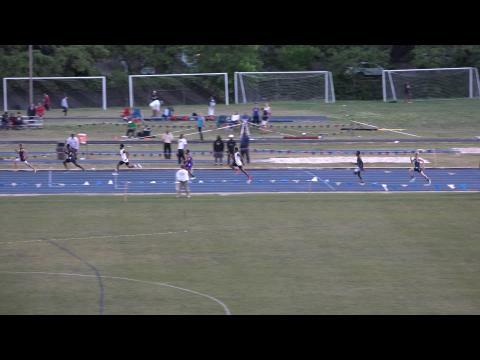 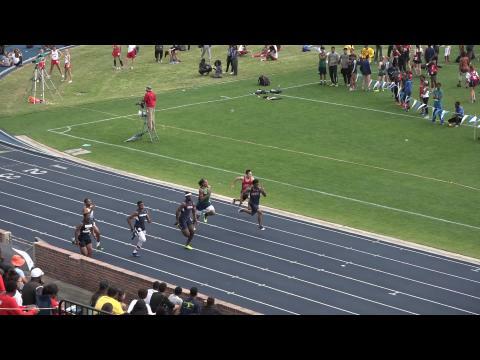 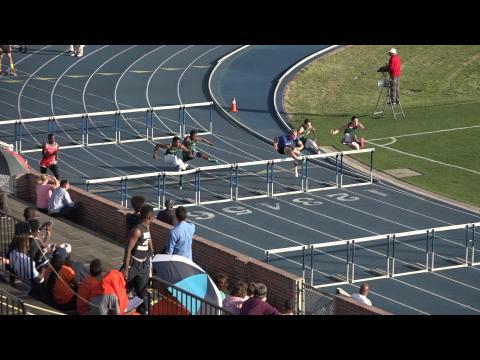 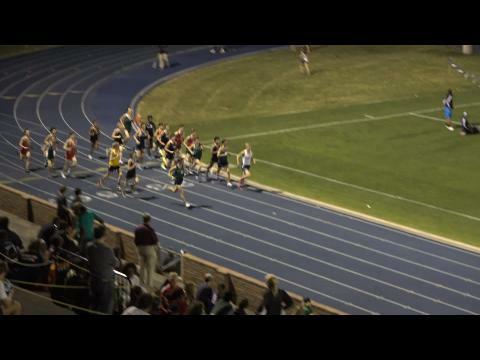 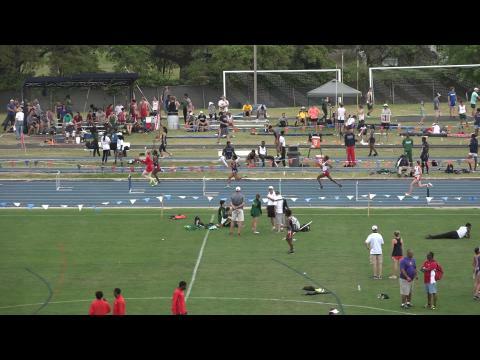 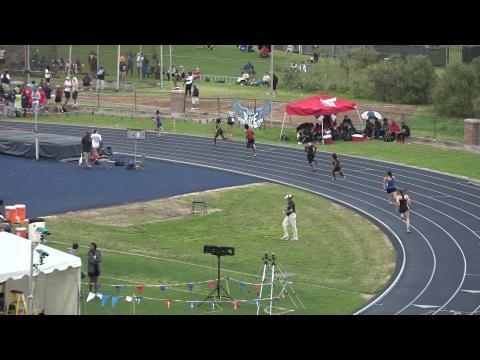 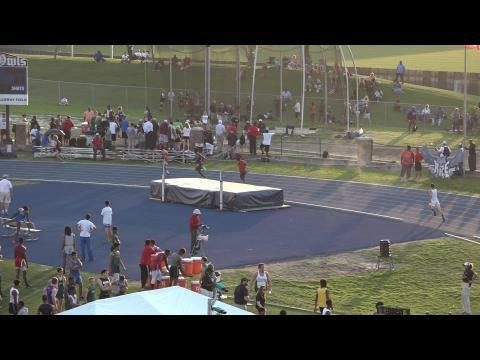 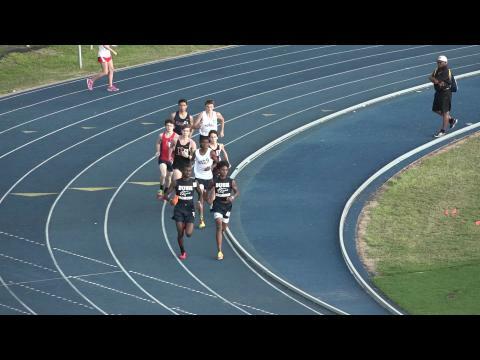 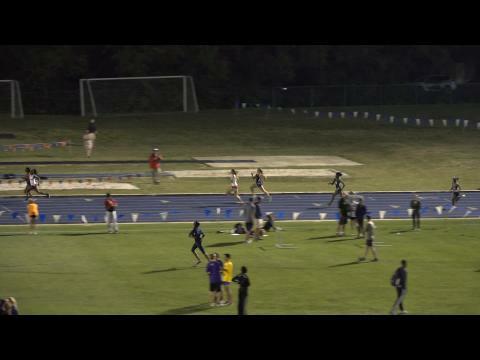 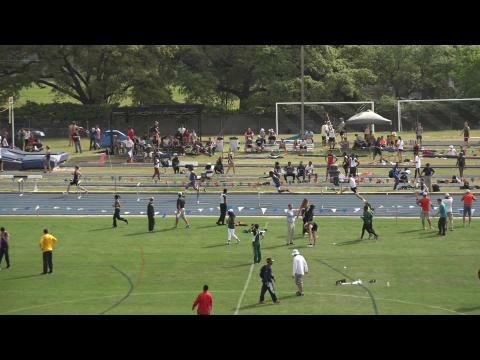 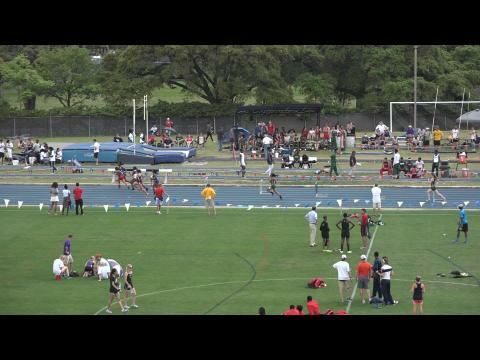 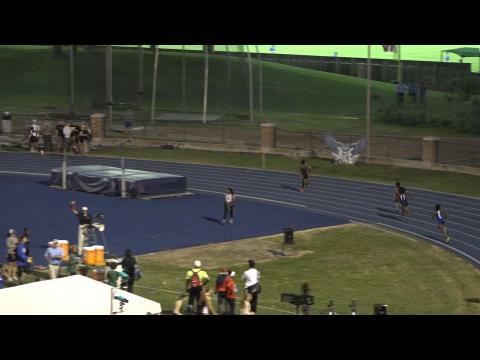 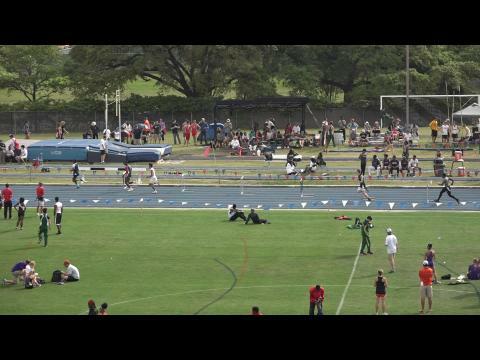 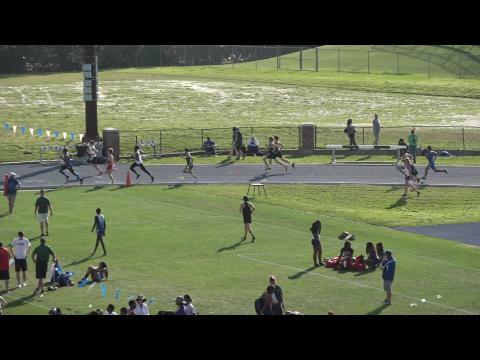 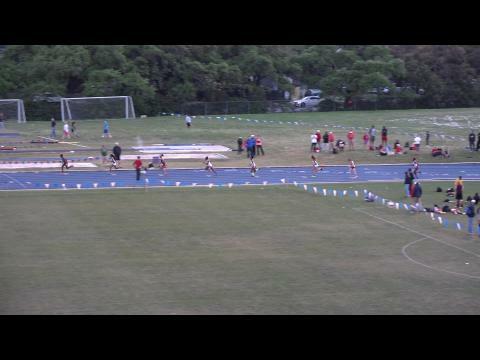 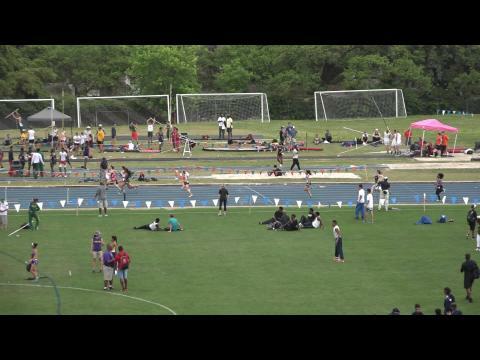 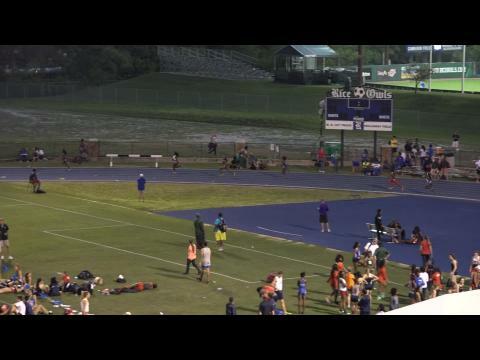 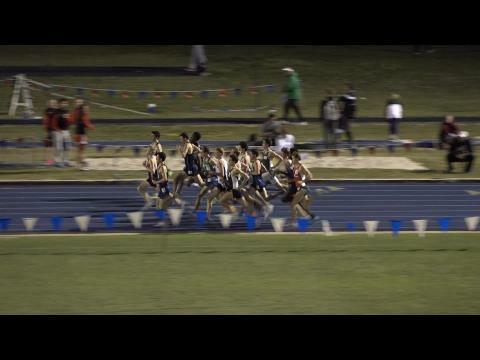 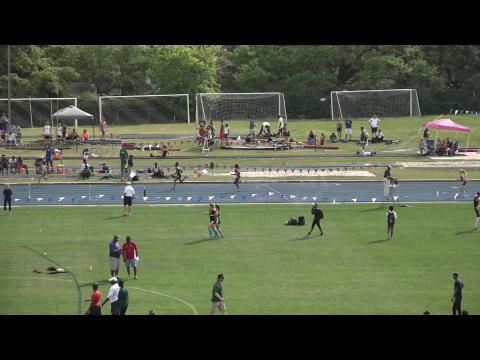 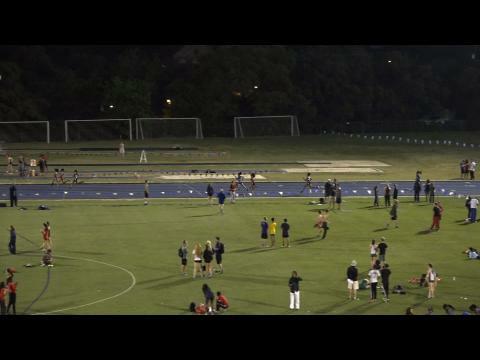 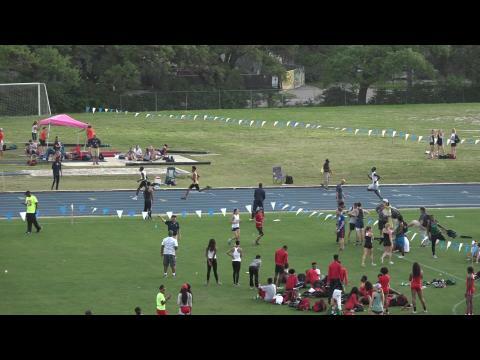 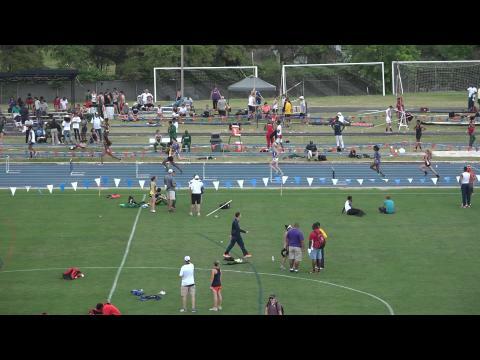 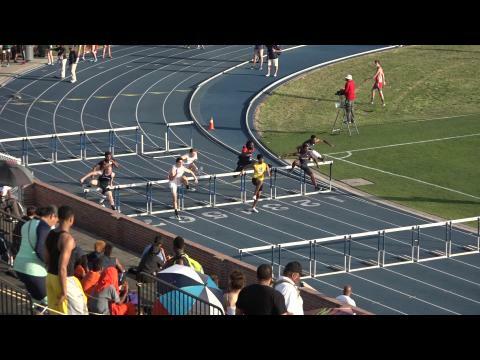 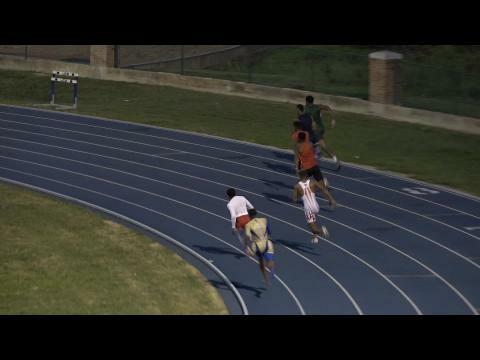 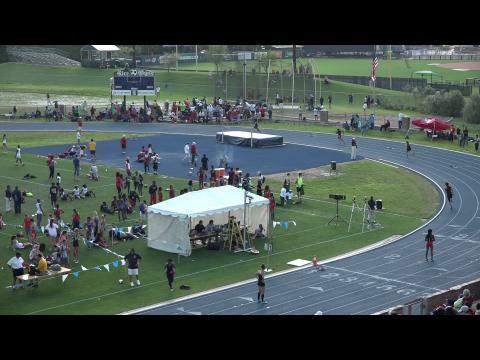 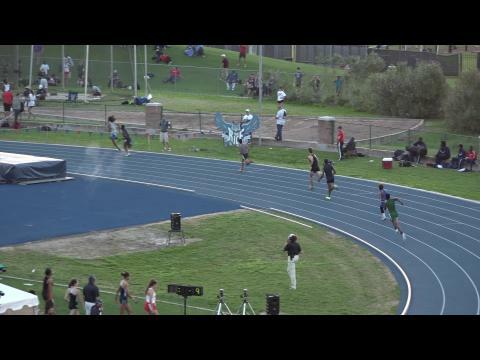 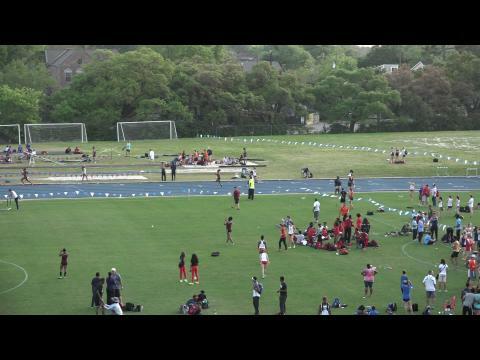 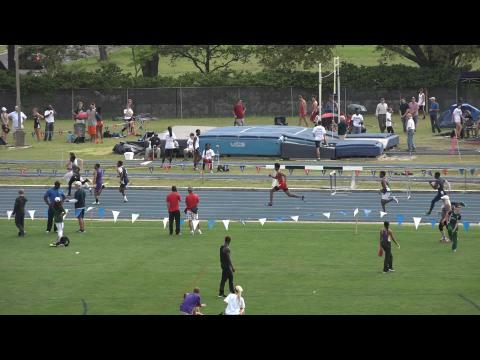 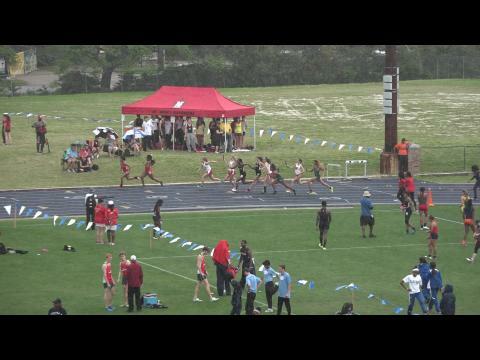 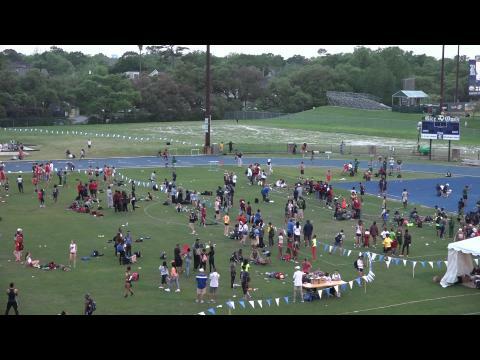 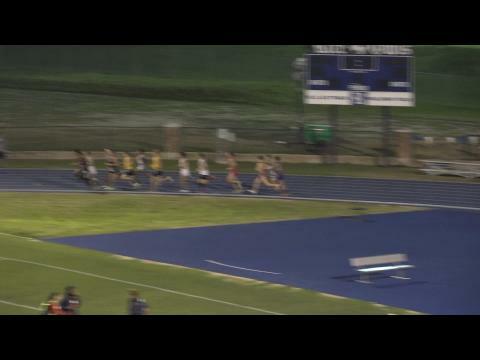 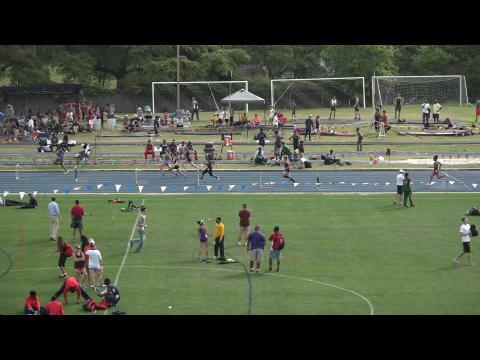 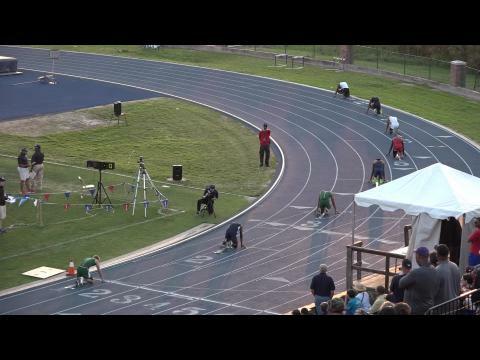 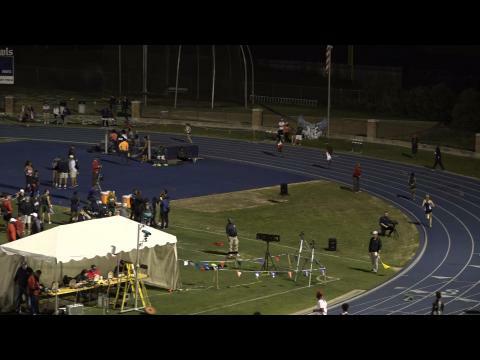 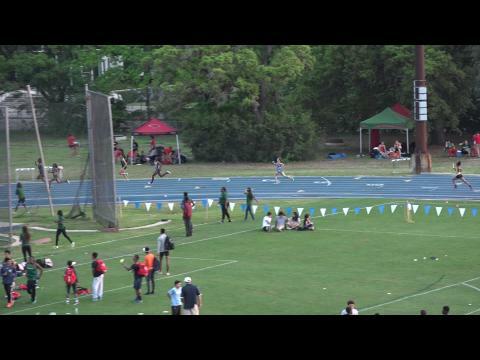 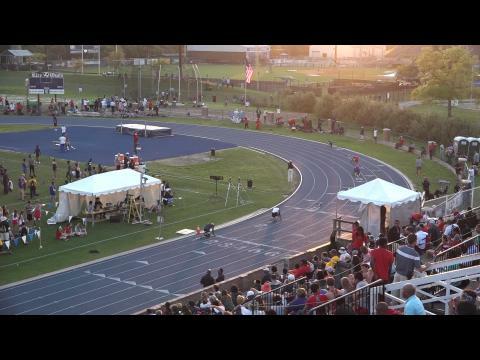 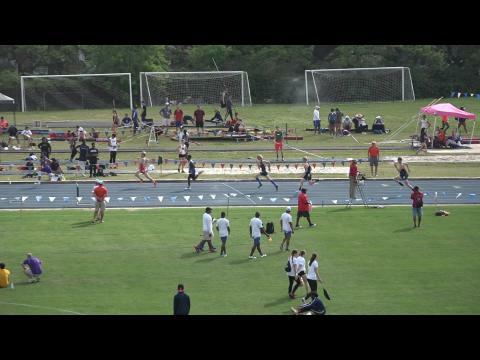 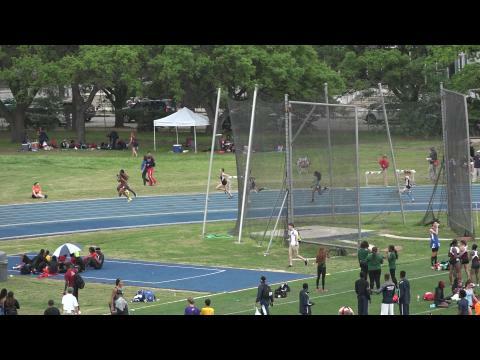 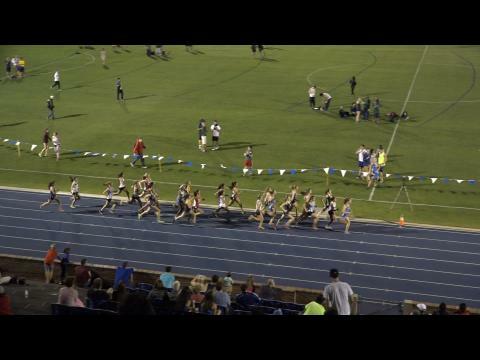 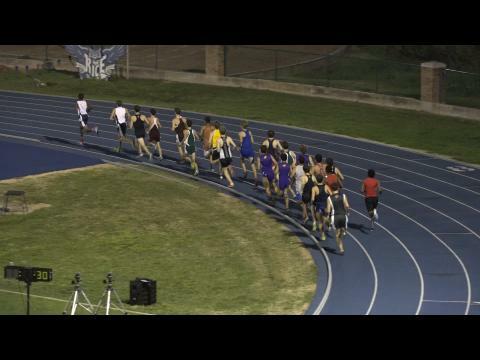 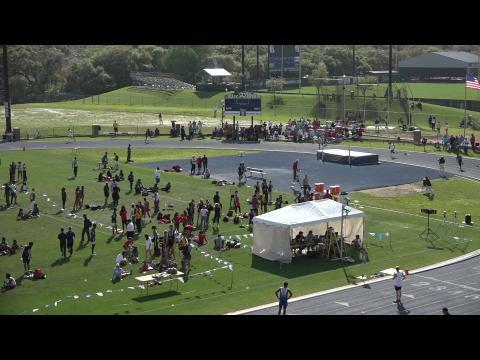 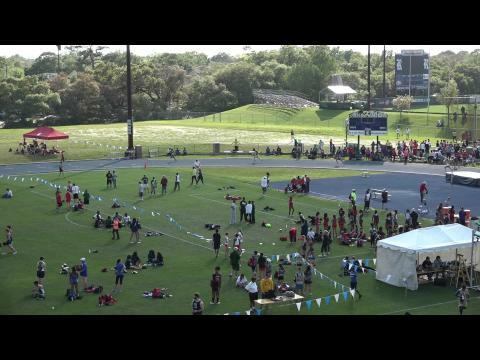 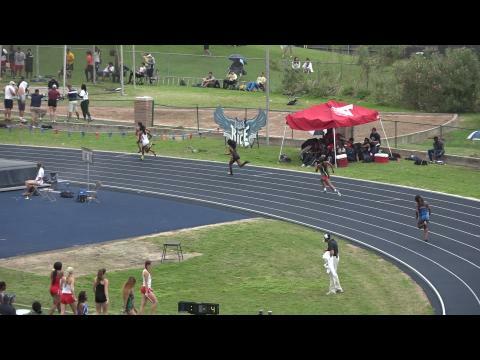 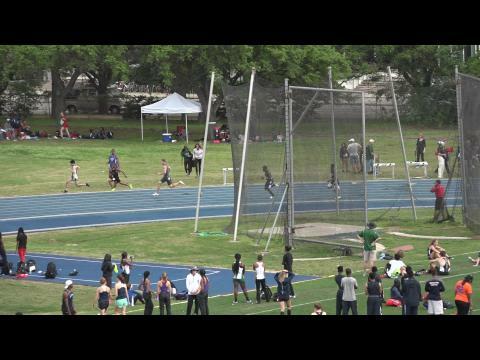 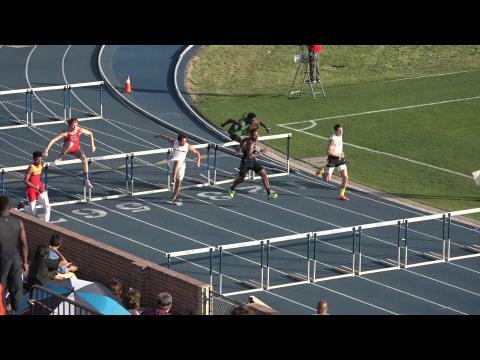 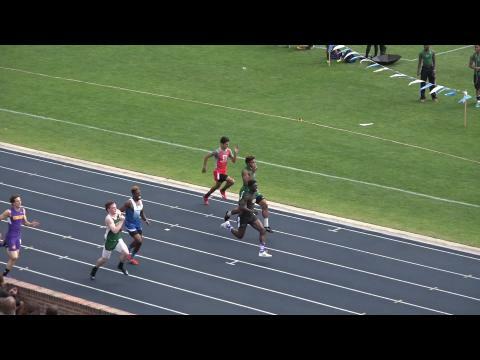 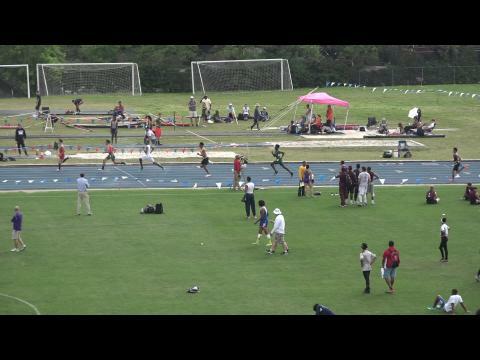 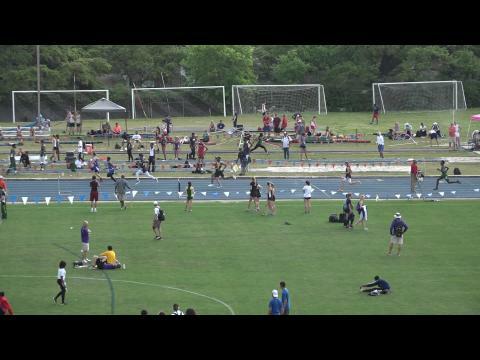 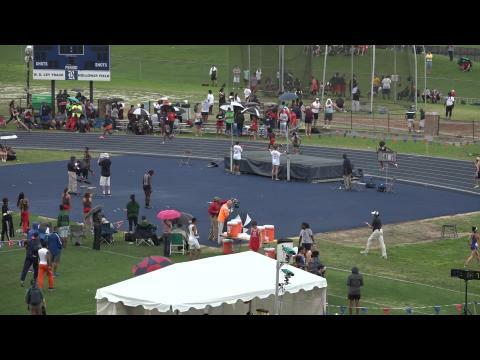 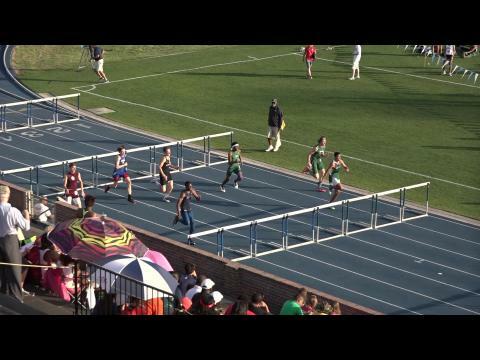 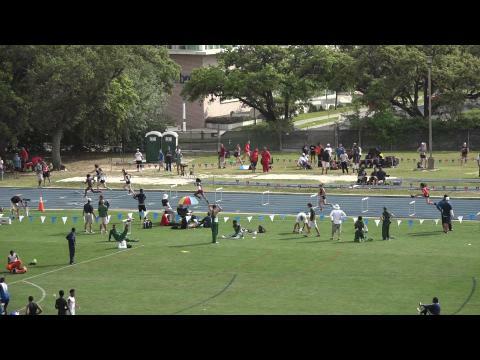 Re watch the epic anchor leg that moved Kingwood on top of the national rankings! 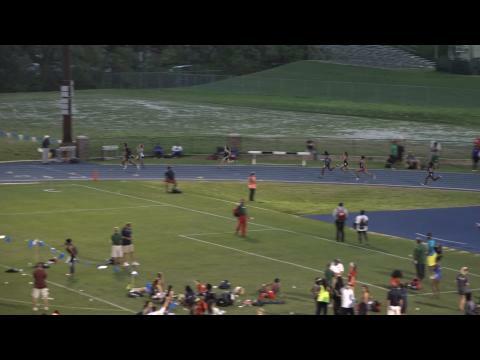 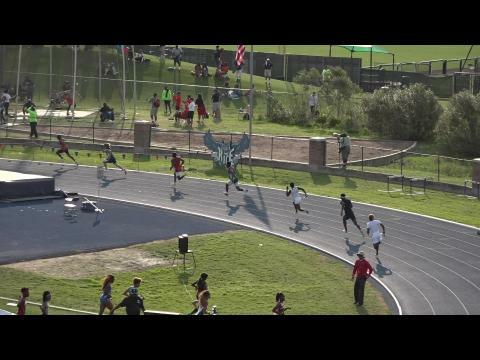 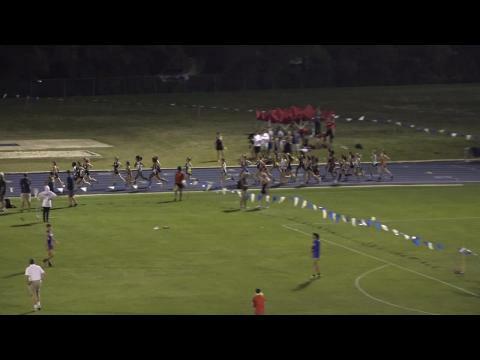 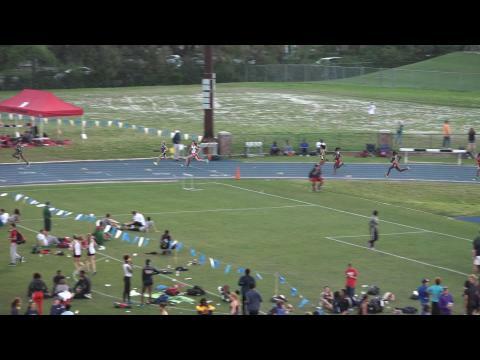 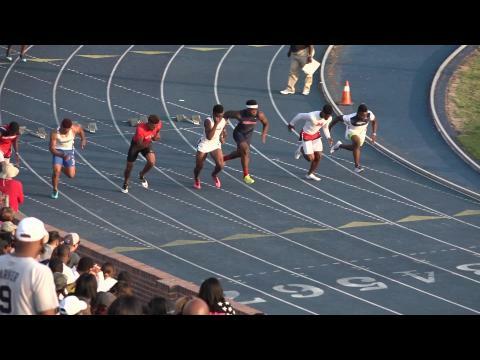 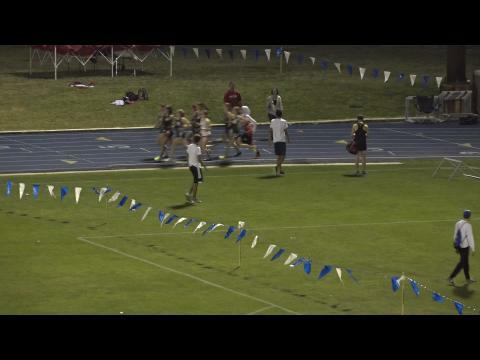 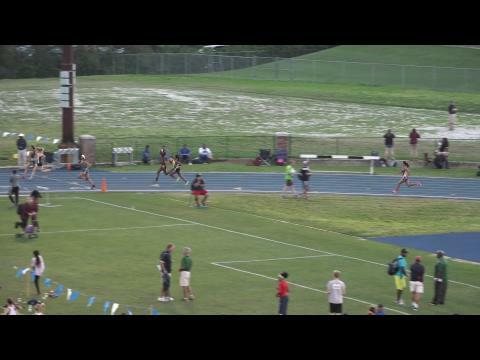 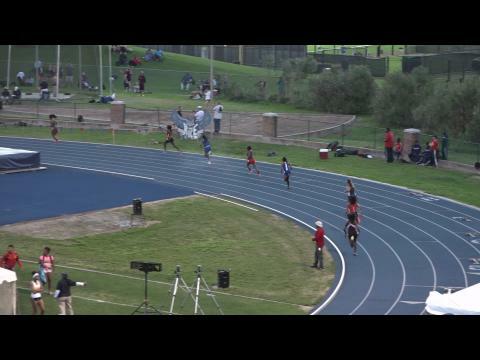 Outta nowhere Cy-Lakes hunts down Woodlands in an epic 4x400m finish!